The head of the state Worker’s Compensation Administration has filed suit against Gov. Susana Martinez in state Supreme Court, saying she is breaking state law by attempting to remove him from office before the expiration of his five-year statutory term. In a suit filed Jan. 14, Albuquerque attorney Glenn R. Smith says Gov. 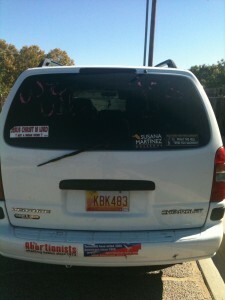 Martinez has no authority as governor to remove him from office before his term ends in January 2012. Smith, a former Deputy Attorney General and special counsel to the Attorney General, has been director of the Worker’s Compensation Administration since Gov. Bill Richardson appointed him to the position in January of 2007. He was confirmed by the state legislature. 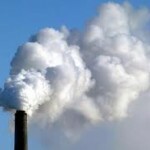 New Mexico’s Environment: And You Thought It Couldn’t Get Worse? 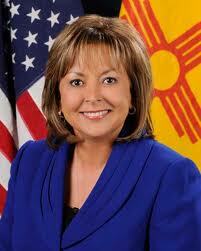 The race to drag New Mexico to the bottom of the environmental heap continued today as Gov. 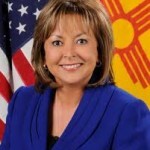 Susana Martinez nominated former astronaut and current global warming skeptic Harrison Schmitt to head the state’s Energy, Minerals and Natural Resources Department. Just how bad a pick is that for someone who – if he’s confirmed by the Legislature – would head the state department in charge of mining and minerals, oil conservation and energy conservation management? In 2009, Schmitt, a former U.S. 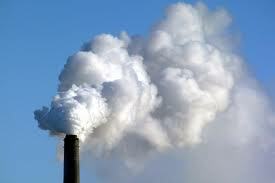 Senator from Silver City, declared that global warming is more likely caused by natural events rather than by anything done by man. Election Day 2010 seems to be rolling along smoothly in New Mexico Reporters are reflecting on past elections and checking in on poll site activities across the state. Early voting in New Mexico ended on Saturday and the numbers show that statewide early and absentee voter turnout is up from our last midterm election in 2006. Steve Terrell has the details on increased early and absentee voter turnout in Santa Fe. Overall, election officials and veteran pollsters are predicting that turnout may top 60%, which is up from 52% four years ago. Save for a few minor incidents, current reports show that voting lines and poll site activities across the state are moving along slow and steady. Apparently matters escalated to the point that police were called to remove disruptive GOP poll challengers at two different locations in Las Cruces. If you’re interested in real time Election Day coverage, be sure to check out the New Mexico Independent’s General Election Liveblog here. Reports of doorhangers with the wrong precinct and polling place information being distributed in precinct 35 of Doña Ana County raise the specter once again of campaign dirty tricks. Today the Olé Education Fund, a nonpartisan voter participation organization, reports that someone apparently has been removing the organization’s Get-Out-The-Vote doorhangers that had been left at households early this morning, and then replacing them with doorhangers with incorrect polling locations. The incorrect doorhangers are from a batch that had been deployed correctly by Ole’s canvassers in another precinct across town over the weekend. Olé has determined that these earlier doorhangers were likely stolen from original doors and then subsequently used today in Precinct 35 in an attempt to mislead voters. Over 70% of the population of precinct 35 is Hispanic. Olé is following up on the reports of incorrect doorhangers as they come in. The problem seems to be limited to Precinct 35. 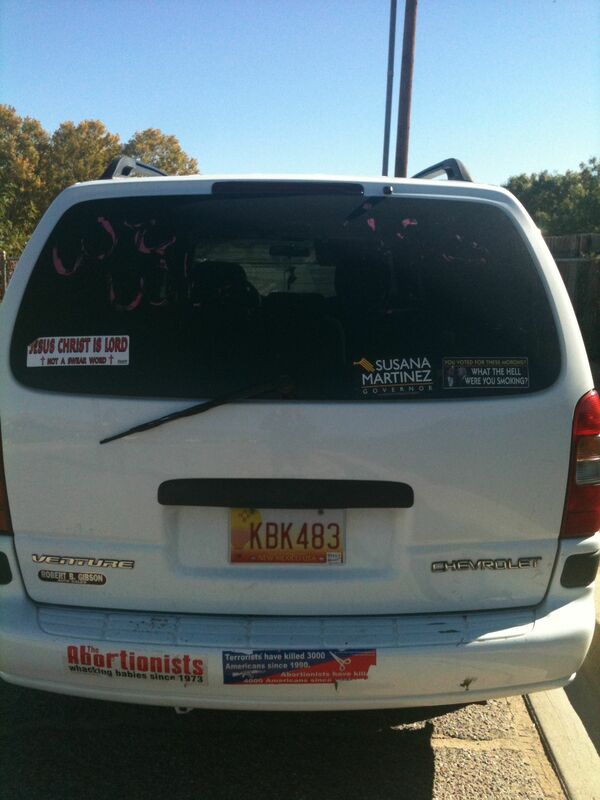 This isn’t the first report of dirty tricks in Doña Ana County. Over the weekend, robocalls went out to voters who had received absentee ballots, but had not returned them. The calls falsely informed those voters that the deadline for returning the ballots had passed. The deadline for County Clerks to receive returned ballots is 7 PM tonight. Also voters may deliver their ballots to their regular precinct polling location today before 7 PM. Recently, Olé workers were the target of intimidation and harassment tactics involving an operative from the Martinez for Governor Campaign. Election Day 2010 has been relatively quiet so far, says University of New Mexico political science professor Lonna Atkeson. We ran into Atkeson at Lavaland Elementary on the city’s West Side. Atkeson, who is director of UNM’s Center for the Study of Voting, Elections and Democracy, was there to observe voting behavior as part of her work with the Center. Atkeson said she’s visited a number of precinct sites today and hasn’t seen anyone from the Tea Party at any of them. The only small glitch Atkeson said she’s seen is that some poll workers are still mistakenly telling folks they need to show ID. This shot was taken outside the polling place at Chaparral Elementary School.